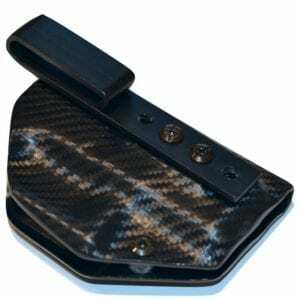 Barrel Length Choose an option4"6"8 3/8"
Model G1S is a Standard Field Holster with an integrated Belt Loop. 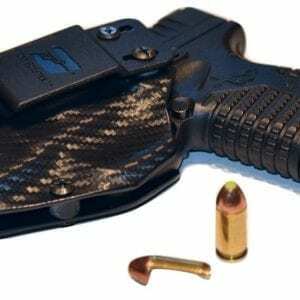 This Holster has an adjustable Strap. The velcro addition allows the easy removal of the Strap and also the ability to adjust to infinite lengths. 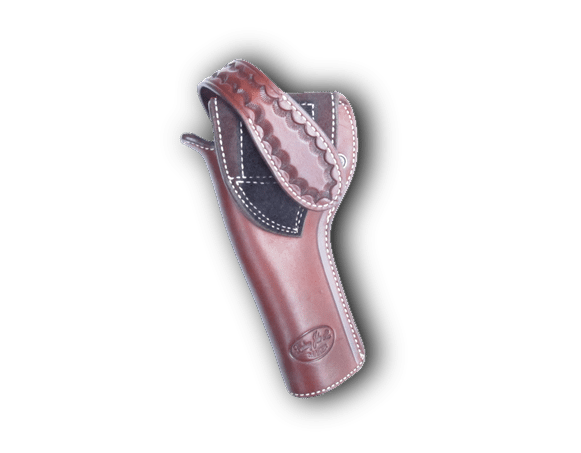 Ross Leather Holsters are made of Premium Leather and hand boned. 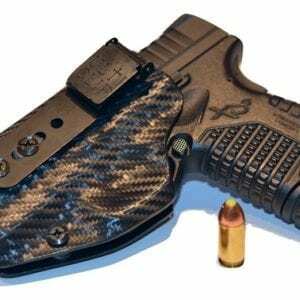 This Holster will work for the K L & N Frame Revolvers. Available in Black and Brown leather, and various barrel Lengths. Currently only offered in smooth leather finish.